In the heart of China's Sichuan province lies the small city of Fuling. Surrounded by the terraced hills of the Yangtze River valley, Fuling has long been a place of continuity, far from the bustling political centers of Beijing and Shanghai. But now Fuling is heading down a new path, and gradually, along with scores of other towns in this vast and ever-evolving country, it is becoming a place of change and vitality, tension and reform, disruption and growth. As the people of Fuling hold on to the China they know, they are also opening up and struggling to adapt to a world in which their fate is uncertain. 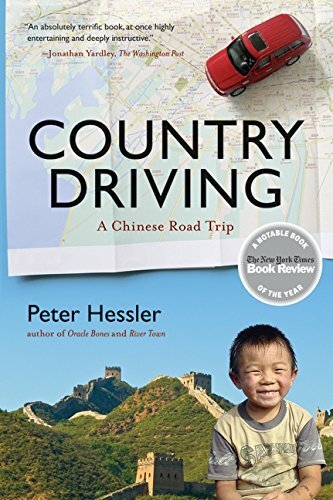 Fuling's position at the crossroads came into remarkably sharp focus when Peter Hessler arrived as a Peace Corps volunteer in 1996, marking the first time in more than half a century that the city had an American resident. He found himself teaching English and American literature at the local college, discovering how Shakespeare and other classics look when seen through the eyes of students who have been raised in the Sichuan countryside and educated in Communist Party doctrine. His students, though, are the ones who taught him about the ways of Fuling Â— and about the complex process of understanding that takes place when one is immersed in a radically different society. As he learns the language and comes to know the people, Hessler begins to see that it is indeed a unique moment for Fuling. In its past is Communist China's troubled history Â— the struggles of land reform, the decades of misguided economic policies, and the unthinkable damage of the Cultural Revolution Â— and in the future is the Three Gorges Dam, which upon completion will partly flood thecity and force the resettlement of more than a million people. 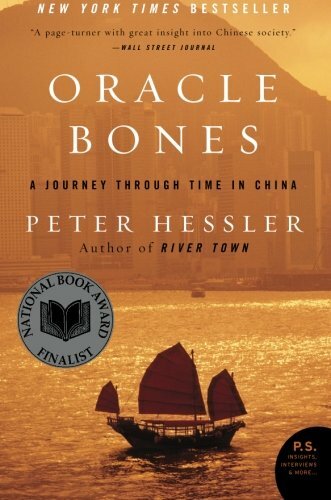 Making his way in the city and traveling by boat and train throughout Sichuan province and beyond, Hessler offers vivid descriptions of the people he meets, from priests to prostitutes and peasants to professors, and gives voice to their views. 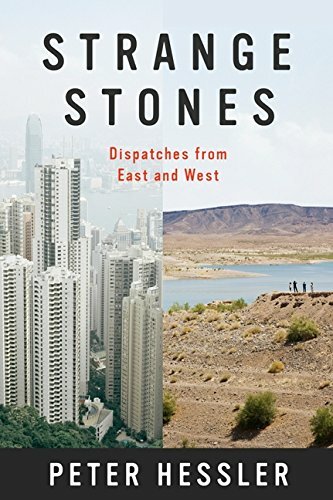 This is both an intimate personal story of his life in Fuling and a colorful, beautifully written account of the surrounding landscape and its history. 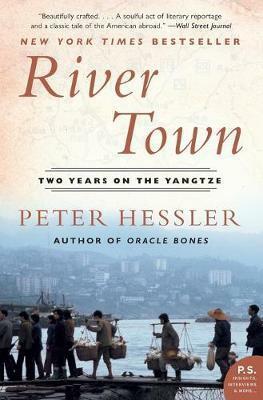 Imaginative, poignant, funny, and utterly compelling, River Town is an unforgettable portrait of a city that, much like China itself, is seeking to understand both what it was and what it someday will be.